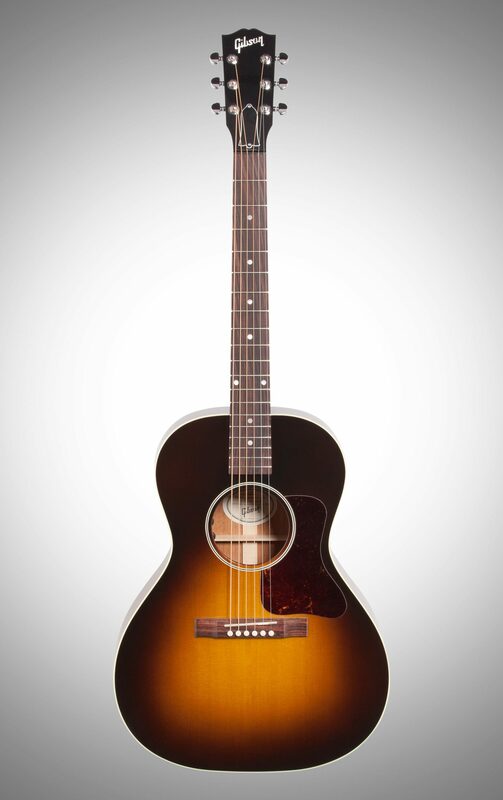 Developed in the 30s, the L-00 was an industry standard for many years. 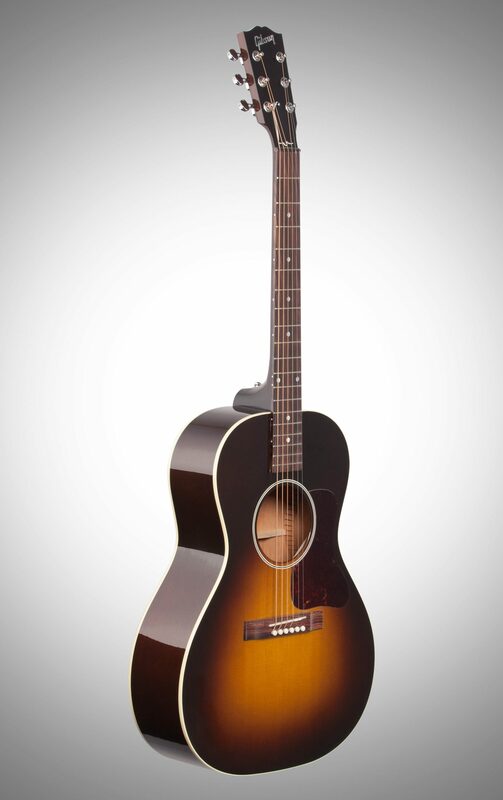 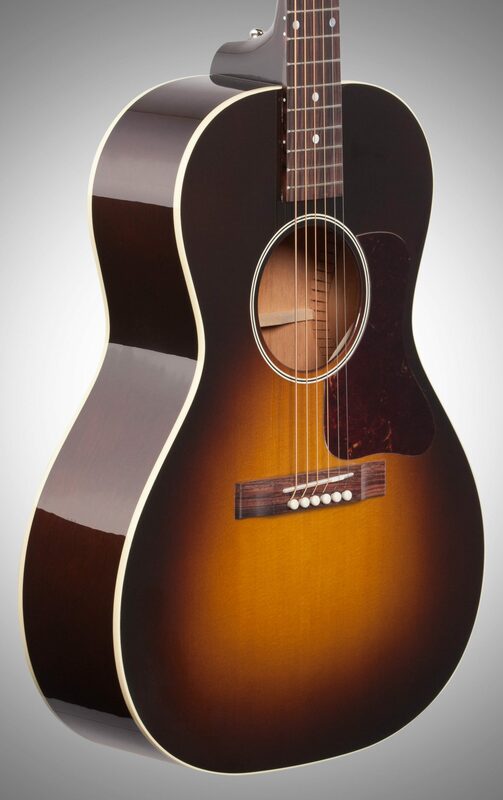 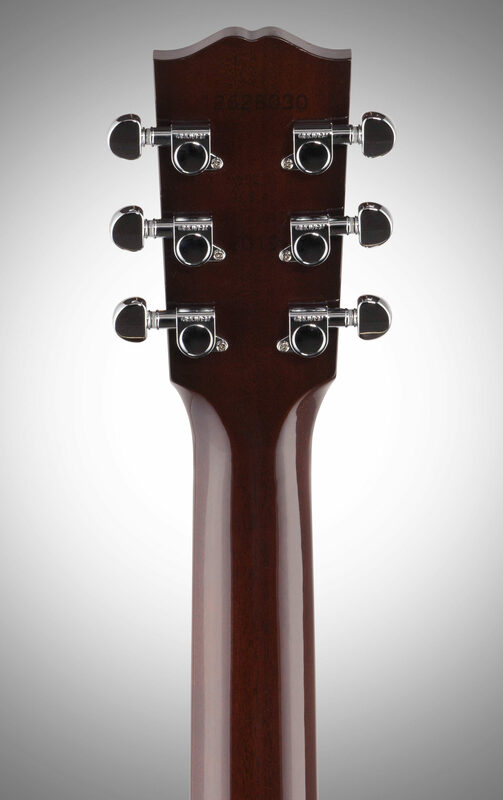 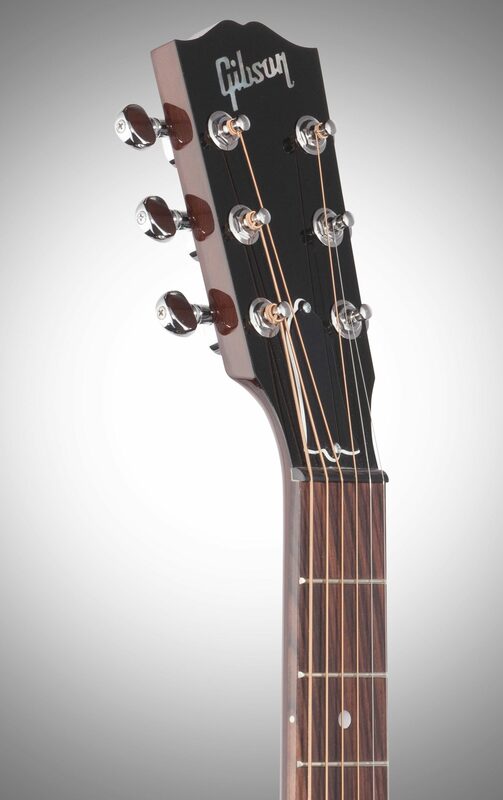 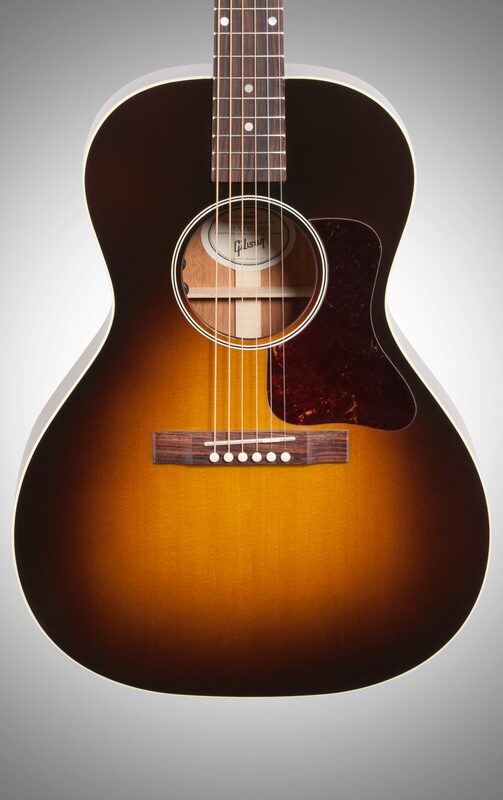 The Gibson 2019 L-00 Standard Acoustic-Electric Guitar beautifully captures the heritage of those exemplary early models. 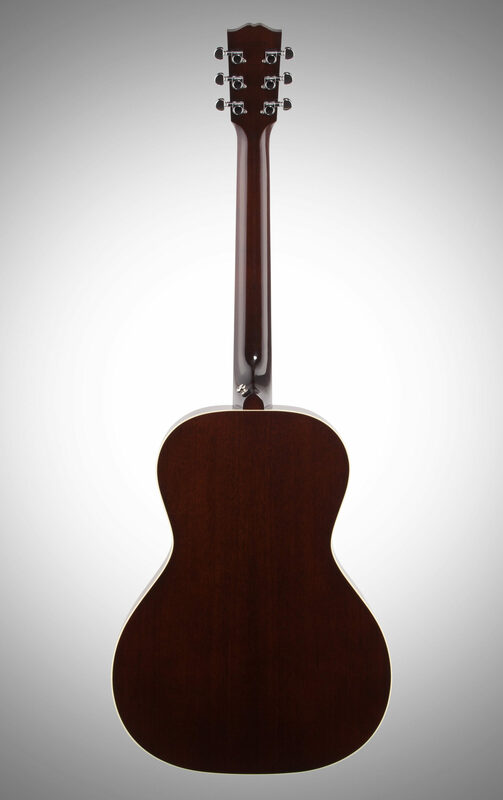 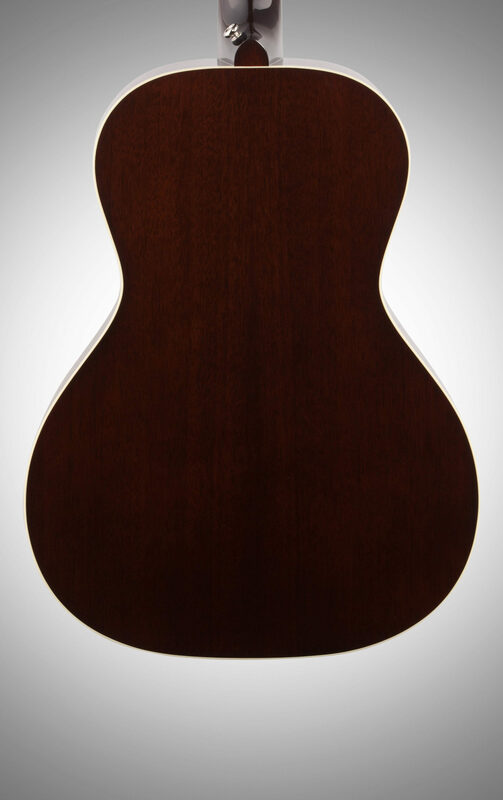 With perfect balance, the L-00 boasts unparalleled projection not found in comparable small body guitars.